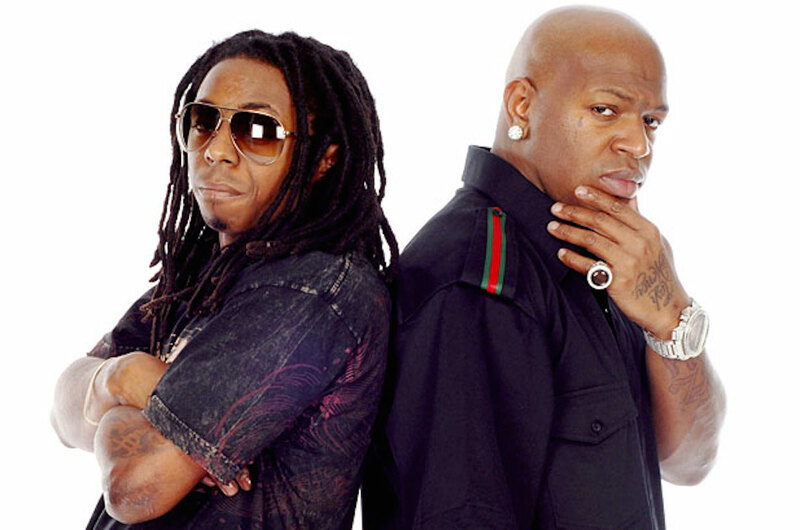 Young Thug and Birdman conspired murder against Weezy? Birdman and Young Thug were named in an indictment stemming from a shooting at a Weezy tour bus back in April. The beef between Bidrman and Weezy has reached an all time high. This pretty crazy considering Young Thug apparently squashed his beef with Weezy just a few days ago. The shooter “Jimmy Winnfrey” names Birdman, Young Thug and third person as conspirators to murder Lil’ Wayne on his tour bus in Cobb County, Georgia. While the only arrest in the case has been Mr. Winfrey the police say that they are looking at Birdman and Young Thug as possible suspects as well. Neither has been arrested at this point. Check back as we get more information on this story. Outkast to end up beside Confederate generals on Stone Mountain?